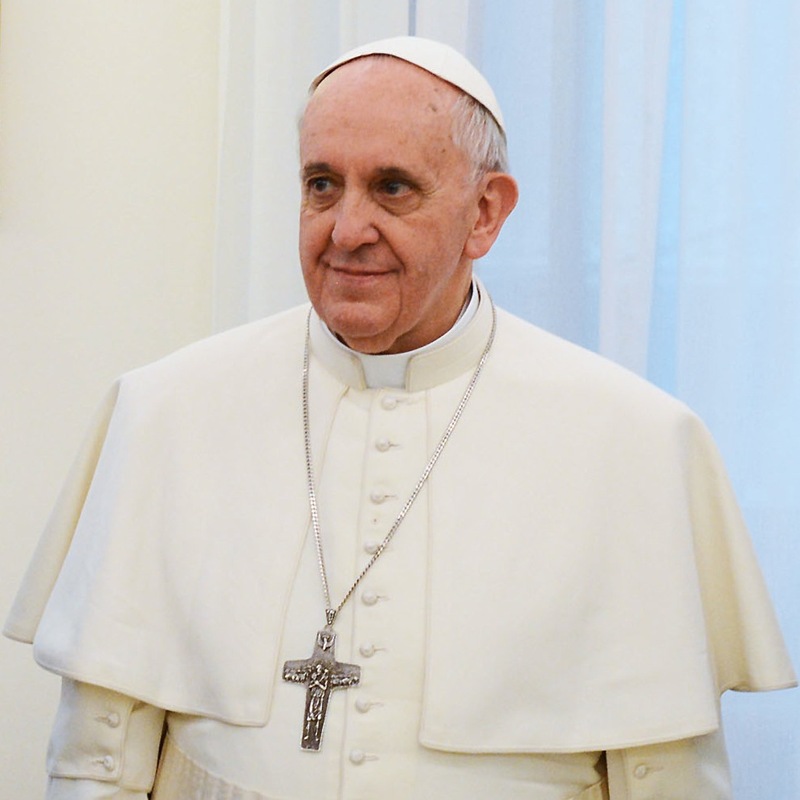 Earlier this month, Pope Francis beatified over 500 Spanish Clerics ‘martyred’ in the Spanish Civil War, despite opposition asserting that the Catholic Church has not yet apologized for its role in the war and Francisco Franco’s dictatorship. In spite of the UN’s recent efforts to open a full public investigation of Franco’s crimes, the ceremony proceeded without mention of the Church’s relationship to the Franco regime. The Spanish Episcopal Conference, which organised the event, tries to avoid the term “civil war martyrs” because it argues that “these were not combatants, they were not armed. They died solely because they would not renounce their faith”. 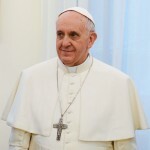 In perhaps the most controversial moment, Pope Francis made a televised address to the congregation, but failed to address the church’s support for Franco. More than 100 support groups for victims of Franco’s forces wrote an open letter to the pope last week, calling on him to apologise for the church’s role, which they said helped to legitimise “the military uprising and the Franco dictatorship that claimed so many victims”. Yet not all Spanish Catholic groups agreed with this ceremony, one group saying that it would reopen wounds of the past. Other organizations also wrote letters stating their protest. The Church “considered the war ‘a crusade’ by backing the generals who revolted, (and) legitimised the fascist dictatorship and the fierce repression that it afflicted on the Spanish,” said the letter published Friday. It has “forgotten the victims of Francoist repression”, the letter said. Alongside the thousands of family members, descendants, and clerics who attended the mass, two members of the Spanish government participated. Spain’s conservative government was represented at Sunday’s beatification mass by the justice and interior ministers, Alberto Ruiz Gallardon and Jorge Fernandez Diaz. I’m familiar with the atrocities committed by Franco – but there is amazingly little about the atrocities by the Republicans who were no plaster saints either. Why is our writing of the history of the Civil War so one-sided? Or conversely, why is a significant part of the Civil War’s history being swept under the rug?